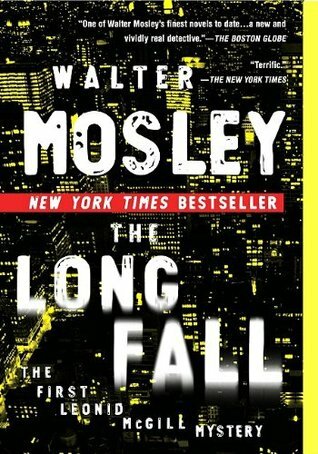 I’ve read a couple of Mosley’s Easy Rawlins books over the years — I loved Devil in a Blue Dress, which is the one just about everyone’s read, and quite enjoyed the other one, title now forgotten — so I was enticed when I tripped over a copy of The Long Fall by the prospect of a new Mosley detective, PI Leonid McGill, and a new Mosley setting, present-day New York. And what a lucky discovery it has been. I’m not much of a one for series novels, but I may very well delve further into the Leonid McGill books, of which I see there are now five. Leonid — “LT” to many of his acquaintances — has, in true Chandleresque fashion, three cases on the go. The main one involves tracking down four young men who, years ago, were friends of a youth who died by misadventure. No sooner has LT completed the chore and given the details to the Albany PI who hired him than two of the three surviving men are murdered and an attempt is made in prison on the life of the third. Just a few years ago this wouldn’t have worried LT too much, but he’s recently decided to leave his unsavory past behind and try to be, well, a modern knight errant even though the streets down which he walks are mean. He resolves to find out who’s behind the killings and deliver them to the law or at least shut them down. 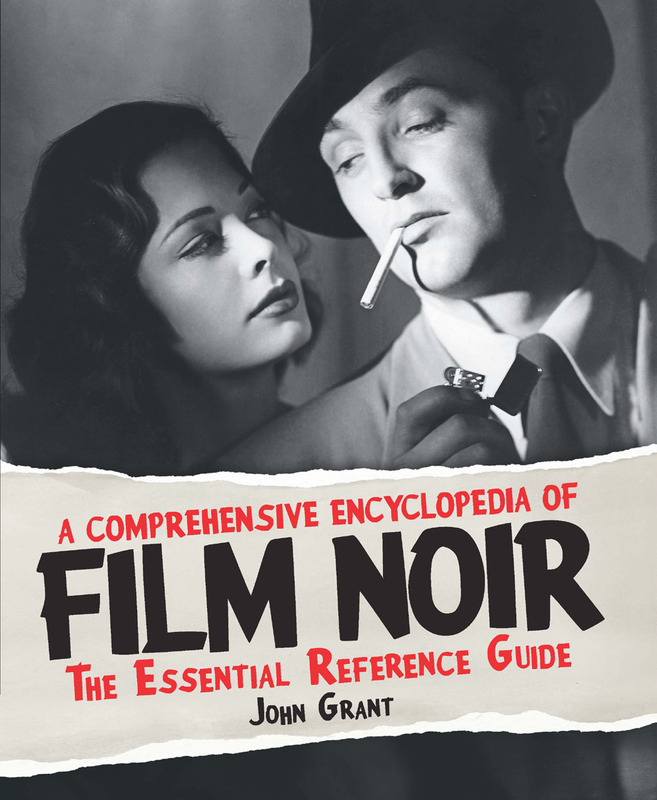 The Philip Marlowe comparisons are very obvious, and they extend also to the plotting, which, as it mixes the three cases together, is labyrinthine to the point that, so to speak, I still don’t know who murdered the chauffeur and why. (I did puzzle why one character was sometimes called Margaret, sometimes Lana, but decided not to let it worry me too much.) One difference from the Chandleresque template is that the three cases, although they overlap slightly in terms of the characters involved, don’t prove, down the line, to be all part of the same case. The other two — in which (a) a hood seeks an accountant with murder in mind and (b) LT aims to stop his charismatic teenage adoptive son, another rumpled knight, from knocking off someone who very much deserves to be knocked off — stay separate, although all three plot-strands resolve at roughly the same time. The prose, on the other hand, reminded me more of Ross Macdonald than of Chandler. Actually, I think I preferred it to Macdonald’s. Besides, I think Mosley’s status is now such that we should be talking about other people’s prose being Mosleyesque . . . Despite his squalid deeds in the past, LT comes across as a thoroughly likable, decent man in the present — somebody I would be glad to have as a friend. To be sure, some of the people he still mixes with are scumbags, but none of us can leave our pasts entirely behind. I enjoyed a great deal the time I spent in his company and, as noted, may very likely opt to spend more of it. I have read two of the Easy Rawlins books and was recently trying to decide whether to read more of those or try his other series. I have two Leonid McGill, two Scorates Fortlow, and one Fearless Jones. Fortunately all easy to get to. Sometimes my books get buried in boxes. So, I was glad to see this, and your reaction to this 1st in a series. Oh, lordy, he has other series!!?? My head spins. I know the frustration of having so many books beyond your reach. When I first moved to the US, just about all my books were in boxes in someone’s garage. Precisely because it was so very kind of them to store the stuff for us, I didn’t feel I could go bother the friends concerned for access the whole time. Of course, what a good excuse to buy new books! Still, it was a long year or so . . . Sorry, but were there originally five men, and two of them died before LT began looking for them or is there one still not found or were there four friends and the youth who died by misadventure was one of them? LT tracks down the four men, discovering that one has died since the incident in question. After he’s given the client the details, two of the surviving three are murdered. Your enthusiasm has me seeking out the tub which houses this particular book and looking up the rest of the series, something I’m a sucker for. Shakes fist at screen…. I too am fond of the Lew Archer novels — indeed, I have a bunch of them lined up for reading sometime soon. (That’s the trouble with Pam letting me go to library sales . . . all her fault, you see.) I also have a couple of Mosley’s other novels somewhere on the TBR shelves. Too many books — aargh!